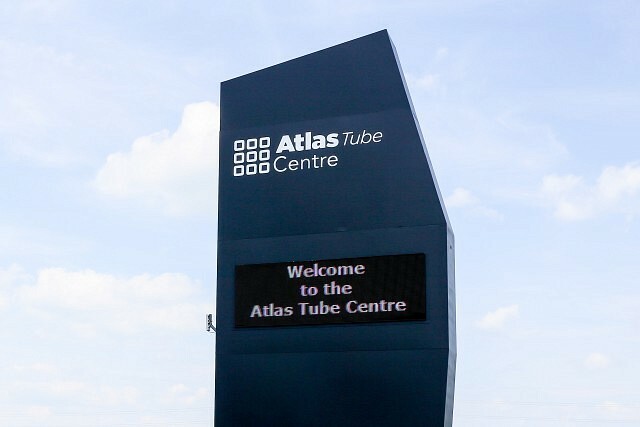 Power is back on at the Atlas Tube Centre after an isolated fire in a transformer knocked it out Thursday evening. The Lakeshore Canadiens Junior C Hockey game will run as scheduled tonight. All other ice related program are cancelled until Saturday October 7th. All other programs are cancelled until 12 noon today Friday, October 6th. The walking track will be open at noon.